In case you need a response for when people tell you that writing for young readers sounds easy, Le Guin’s got you covered. We write because it’s what we do. We don’t write because it’s going to be published or win awards or get a million reviews. We write because we’re writers. 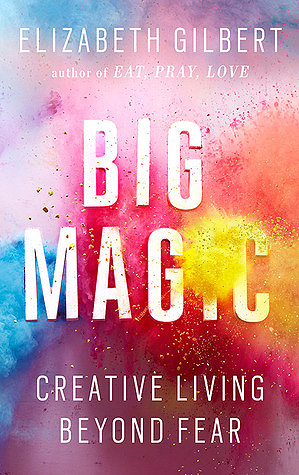 I recently read Gilbert’s Big Magic: Creative Living Beyond Fear, which was just the book I needed. And I’ve been talking with friends in the arts recently about our fears and frustrations, and how success always seems so much easier for other people to achieve. Gilbert’s quote above is a nice reminder that you can’t measure success by how many awards you win or how much you make on an advance or how many reviews you get, because no matter how many awards or how much money you get, you’re still not going to feel like a success . 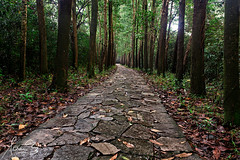 The work itself has to be the thing that keeps you moving down the path. Encouraging, open, and conversational book about living as an artist. Definitely what I needed. Hoping to finish up with this pass of revision over the weekend; psyched to dive into something new, but I’m going to miss these characters (for the time being, at least). Great list of LGBTQIA+ documentaries for teens. 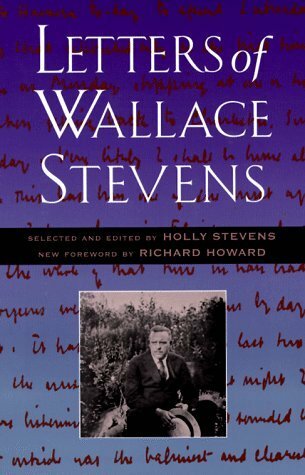 Art as a literary theme. This post about writing mental health professionals responsibly is a must-read. And speaking of mental health, this writing workshop/fellowship from Creative Nonfiction sounds awesome. Gorgeous map of literary genres. What is YA and who is it really for? “Poetical Essay on the Existing State of Things” is my new favorite title. Lots of reading recommendations for Jewish Book Month. I need this TARDIS journal. And this laptop case . And lots of other great bookish gear. The delightful Diana Renn on writing and rock climbing. As disappointing as the movie was, I would so be down for a His Dark Materials show. And speaking of awesome children’s lit-based tv shows. LeVar Burton is a shining light in our reading lives. Last year I took part in National Novel Writing Month, aka NaNoWriMo and wrote 50,000 words of a new project. It was a lot of fun and a lot of work, and I’m so glad I joined the challenge. If you’re tackling NaNo this year, don’t worry about the bad days. Keep going, take breaks as needed, don’t worry about editing and let your creativity fly. You got this! 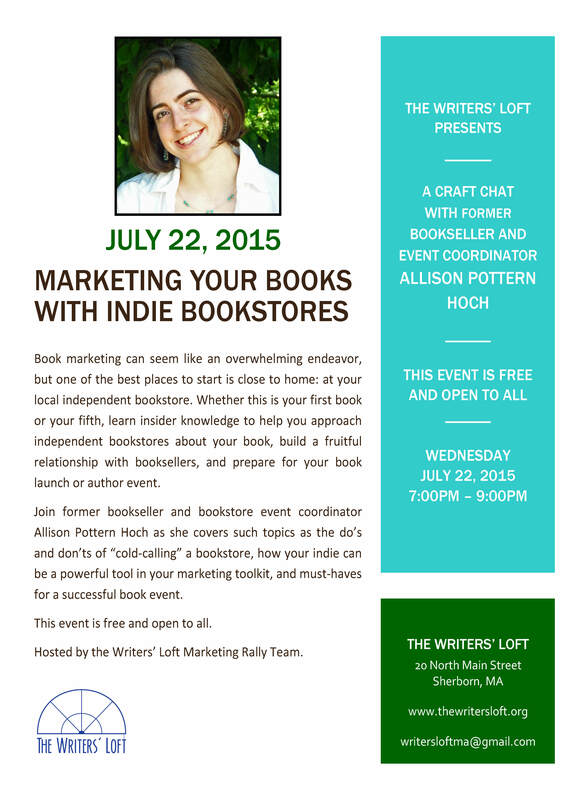 Attention MA Authors: Marketing and Bookstores Talk at the Writers’ Loft! These days, most authors have to finagle a lot of their own promotion. And unless you have a background in marketing, it can be difficult to figure out what’s worthwhile and who you should connect with and how you should plan for events. That’s when you bring in the experts. Wednesday, July 22 (tomorrow!) friend, writer, and former bookstore event maven, Allison Pottern Hoch, is giving a talk at the Writers’ Loft about book marketing and working with local independent bookstores. I’m excited to hear Allison’s advice and figure out ways I can better market my work and connect with the wonderful people at our local bookstores. Come on out and take notes with me! Happy Friday, everyone! Tonight, I’ll be at Porter Square Books with a bunch of awesome YA authors, so come say hi, get some books signed, and chat with us about all things writing/reading. Brought back lots of good first year of college feelings. 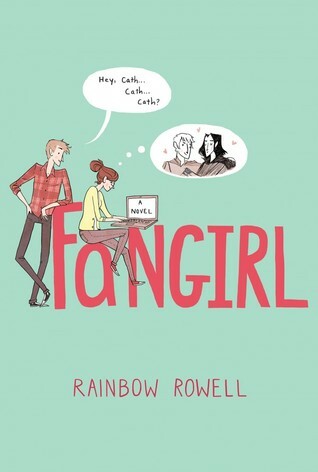 Also dig a fandom story. The other day I was talking to my mom about the YA/children’s book community, and I mentioned how pretty much everyone I’ve met–from fellow writers to librarians to editors to readers–is awesome. People don’t tend to be snobby or petty or dismissive. Instead, the large majority of people I’ve met are warm and friendly and inclusive and generous. Maybe that’s because we’re writing for an audience that’s often not taken seriously and our work requires a little more sensitivity. Maybe that’s because other people in the literary world are easy to dismiss our work so we have to band together even more. Maybe that’s because we’ve found that it’s better to be supportive of each other than to knock each other down. It’s especially evident online, where people will retweet friends’ exciting news or take a picture of a friend’s book in a bookstore. We read each other’s work and recommend it to our reading community. We share ideas for marketing, let each other vent, and remind each other that we’re not alone on this wild writing journey. It’s overall a very giving community, and one I’m so glad to be a part of. I love cheering for my fellow writers. From best-selling authors to debut writers to writers who are still drafting their first novel, I love sharing my enthusiasm for their work and encouraging them and sharing writerly experiences with them. Writing and publishing are hard and stressful and it’s easy to put pressure on yourself, especially about things you can’t control. But at the end of the day, you can’t write your best book if you’re not taking care of yourself. You’re a priority, too. In this season of giving, let’s commit to talking to ourselves more like we talk to our friends. To supporting ourselves and taking care of ourselves and reminding ourselves that challenges are a part of life. To being enthusiastic for ourselves and our work. To being just as giving and kind and generous to yourself as you are to those around you.